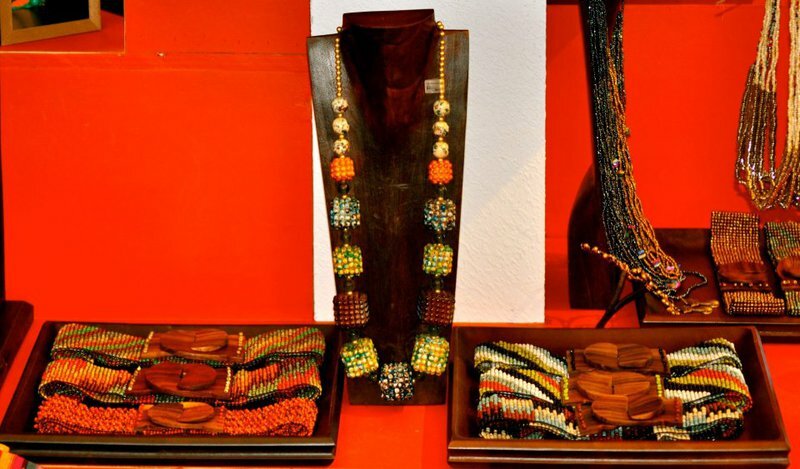 Colors of Etnika is a fair trade boutique offering accessories from five countries. 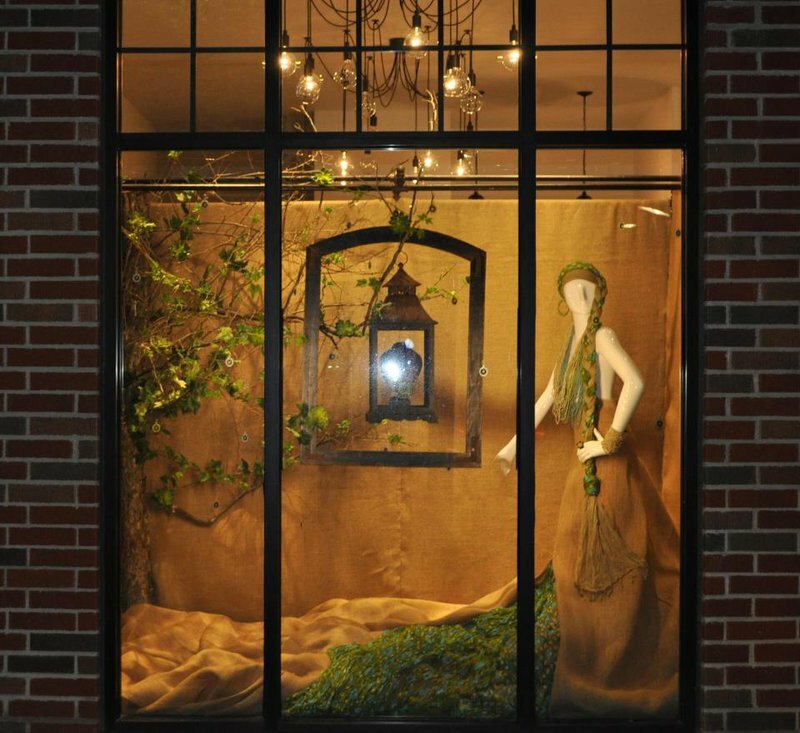 Located in downtown Tulsa, this unique store offers a variety of bags, belts, bracelets, earrings, hats, necklaces, rings and scarves. 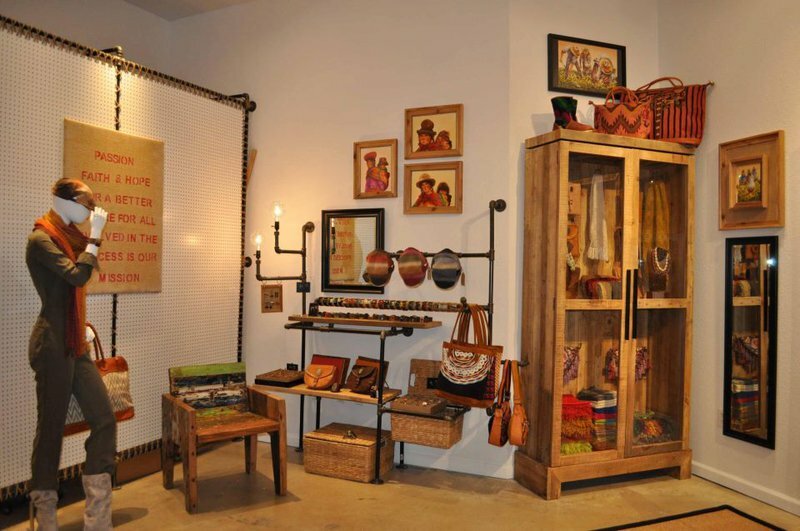 Colors of Etnika is constantly showcasing new products gathered from across the world including Guatamala, Cambodia, Thailand, Indonesia and Peru. 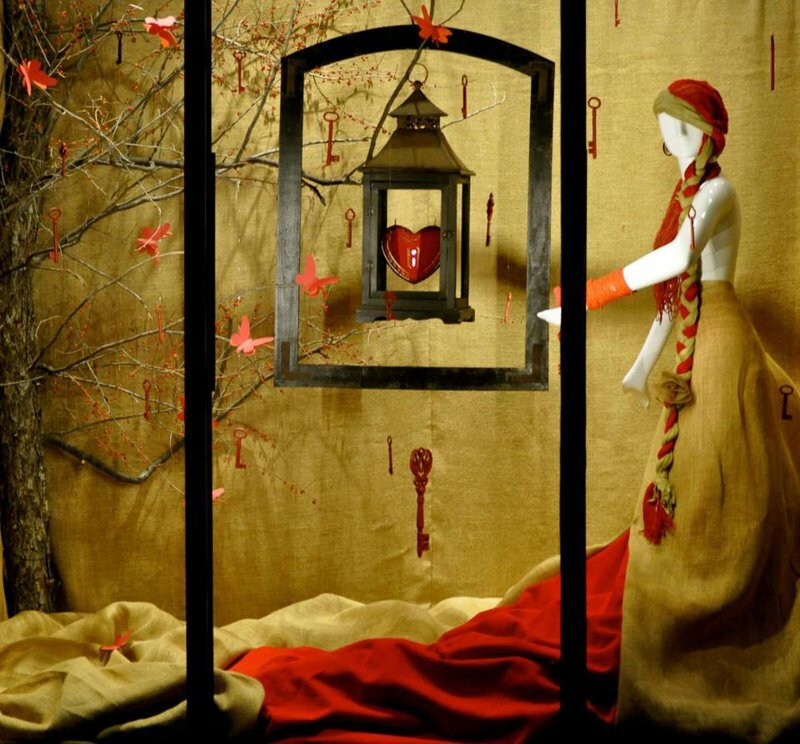 You'll find bursts of colors throughout the store as well as their vibrant window displays. 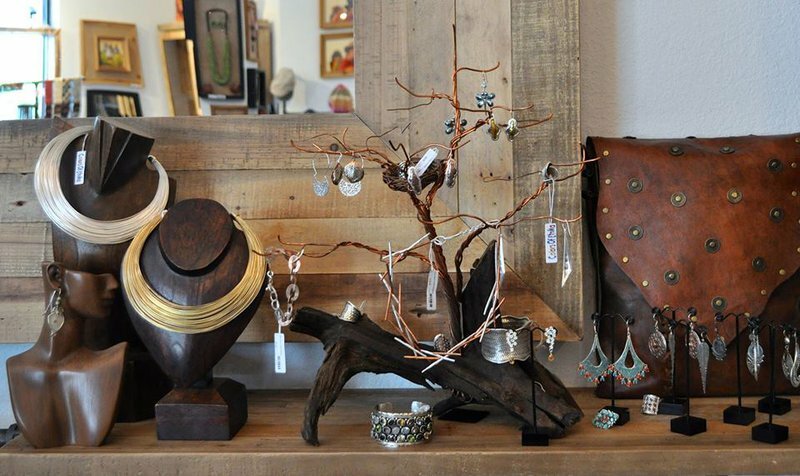 Come discover what treasures you'll find at Colors of Etnika.